On this day in 1996, a bomb was detonated at the Centennial Olympic Park in Atlanta, GA during the 1996 Summer Olympics. One person was killed by the blast. Another died of a heart attack at the scene. The bomb, actually three pipe bombs in a military-style pack, was discovered by security guard Richard Jewell. 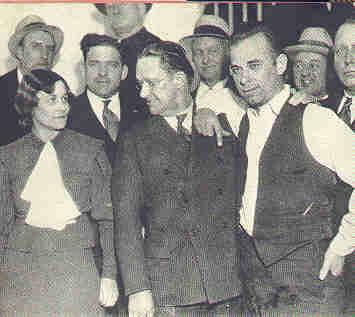 Jewell managed to clear most of the spectators away from the area before the detonation. In addition to the two fatalities, 111 people were injured. 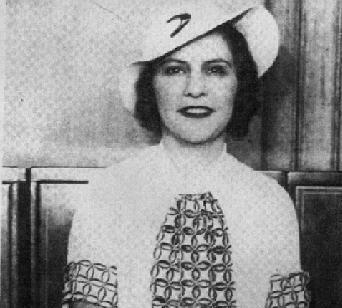 Jewell was hailed as a hero. At first. Within three days of the bombing, the FBI leaked to several media outlets that Jewell was a “person of interest” in the investigation. Jewell was painted in the media as a failed wannabe cop who planted the bomb in order to play hero. NBC talking head Tom Brokaw said, “The speculation is that the FBI is close to making the case. They probably have enough to arrest him right now, probably enough to prosecute him, but you always want to have enough to convict him as well. There are still some holes in this case.” As it turns out, there were more holes than there was case. By October, the FBI had given up on Jewell for lack of evidence. The US Attorney went so far as to send Jewell a letter informing him that he had been cleared of any wrongdoing related to the bombing. Jewell sued the media outlets that had libeled him. He reached settlements with NBC, CNN, the New York Post, and his former employer, Piedmont College. A lawsuit against the Atlanta Journal-Constitution was dismissed in 2007 after Jewell died at the age of 44. After clearing Jewell, the investigation into the bombing stalled out until early 1997, when two more bombings occurred in the Atlanta area. While investigating the bombings of an abortion clinic and a lesbian nightclub, investigators noted similarities between those bombs and the one detonated at the Olympics. 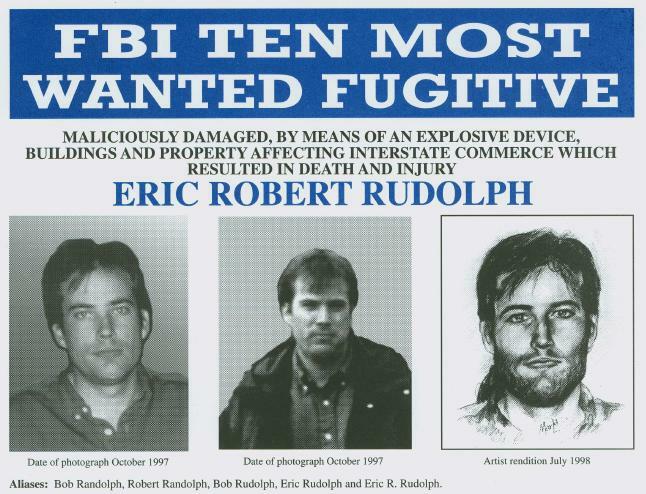 Evidence from the 1997 bombings led the feds to a new suspect: Eric Robert Rudolph. In May 1998, Rudolph was added to the FBI’s Ten Most Wanted list. He was believed to be hiding somewhere in the Appalachians. Multiple searches were unable to locate him. He was finally arrested in May 2003 in Murphy, NC. Officer Jeffery Postell spotted him behind a Save-a-lot store at four in the morning. Suspecting a burglary in progress, Postell arrested Rudolph, who was unarmed. In exchange for not receiving a death sentence, and for revealing the location of a large cache of dynamite, Eric Rudolph pleaded guilty to all charges. He is currently incarcerated at the federal supermax prison in Florence, CO. He will never be eligible for parole. In 2011, the FBI decided to change its tactics in locating the fugitive mobster. Instead of focusing their efforts on Bulger, they would focus on Greig, in hopes that they might hear from someone who had spotted her. A public service announcement was recorded and aired during daytime television programs. The strategy paid off rather quickly. A woman who had lived in Santa Monica recognized Greig and Bulger as former neighbors. According to the Boston Globe, the tipster was Anna Bjorn, an Icelandic model and actress who was Miss Iceland 1974. Bjorn was reportedly paid a $2 million reward for the tip. Agents found Bulger at home when they arrived. They used a ruse to lure him from his apartment and placed him under arrest. They then entered the apartment and placed Greig under arrest for harboring a fugitive. 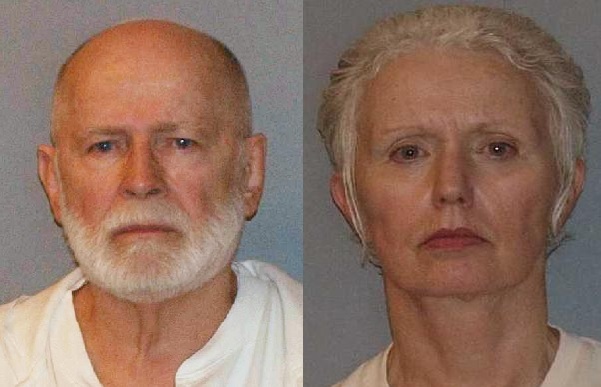 Bulger and Greig were returned to Boston for trial in federal court. Bulger was convicted on multiple counts of racketeering, including complicity in eleven murders. He received two life sentences plus five years. He is currently incarcerated at USP Coleman II. Greig pleaded guilty to harboring a fugitive and identity fraud and was sentenced to eight years. In April 2016, she was sentenced to an additional 21 months for contempt..
On this date in 1999, middle class St. Paul, MN mom Sara Jane Olson was arrested after being profiled on America’s Most Wanted. As it turns out, the socially active mother of three had a secret identity. 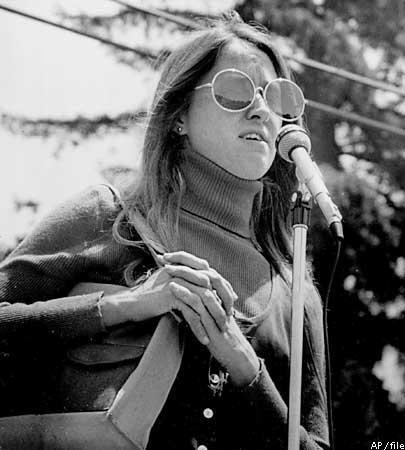 In a prior life, she was Kathleen Ann Soliah, a member of the Symbionese Liberation Army terrorist group. 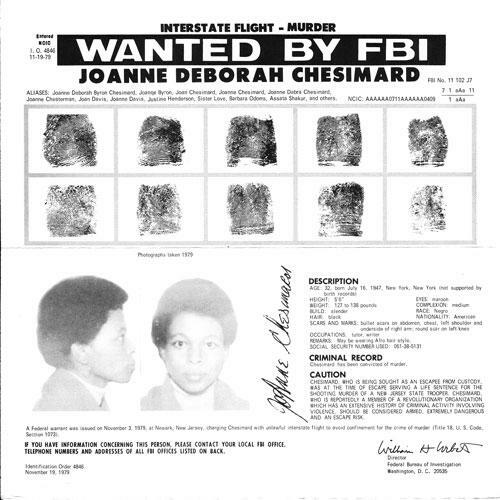 Soliah had been in hiding since 1976, when she was indicted for her role in planting pipe bombs that were targeted at police officers in Los Angeles. Olson eventually pleaded guilty to the explosives charges and to her role in a robbery that resulted in the death of a woman. She was sentenced to 14 years in prison, but her sentence was eventually reduced by a judge. In 2008, Olson was erroneously released from prison due to a miscalculation by prison officials. She was rearrested and returned to prison. She was paroled in March of 2009 and was allowed to return to Minnesota to serve out her sentence.